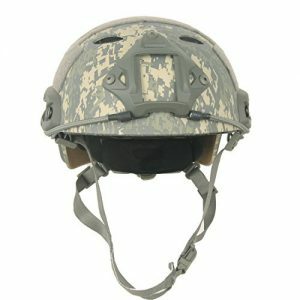 This unique 2-Piece OneTigris AirFrame Helmet includes the NVG front mount along with the side rails for maximum accessory compatibility. 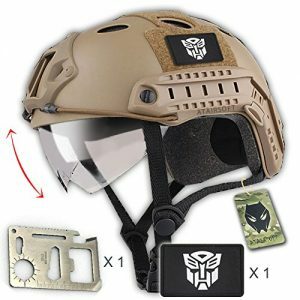 It’s the perfect helmet for Paintball, Airsoft, Climbing, Outdoor Sports, Search & Rescue missions. 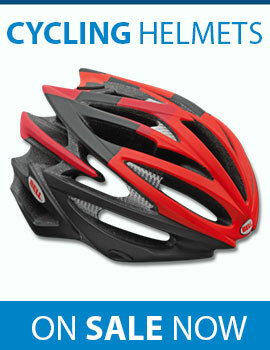 It’s made from high-quality ABS plastic & the two-piece AirFrame design allows for maximum ventilation. 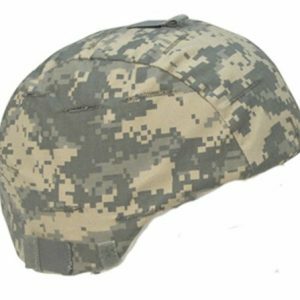 It is available in multiple colors including Tan, Black & Multi-Camo. 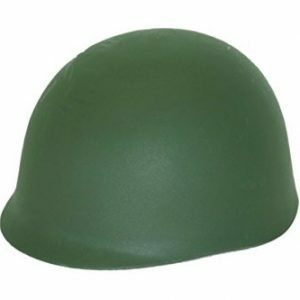 Looking for the airsoft or paintball helmet with the best value? The OneTigris MICH 2001 includes the NVG Mount & Side Rails so you can easily add your favorite accessories including lighting, cameras, night vision, etc. At this price, it sells itself. 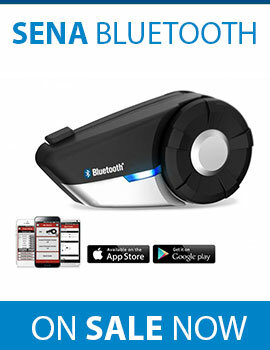 Available in several colors, see item description to see the options.